JACKSON – Special Agents from the Tennessee Bureau of Investigation, working alongside investigators from the Savannah Police Department and the Hardin County Sheriff’s Department, have arrested and charged a Cheatham County woman in connection to the 2010 death of her mother. At the request of former 24th District Attorney General Hansel McAdams, TBI Special Agents joined the homicide investigation into the death of Otylier Callens on September 8, 2010, the same day officers from the Savannah Police Department found the body of the 80-year-old in her Ryan Street home. During the course of the investigation, authorities developed information leading to her daughter, Patsy Lynn Shelby (DOB 6-4-50), as an individual responsible for the crime. This afternoon, Agents arrested Shelby and charged her with one count of First Degree Murder. 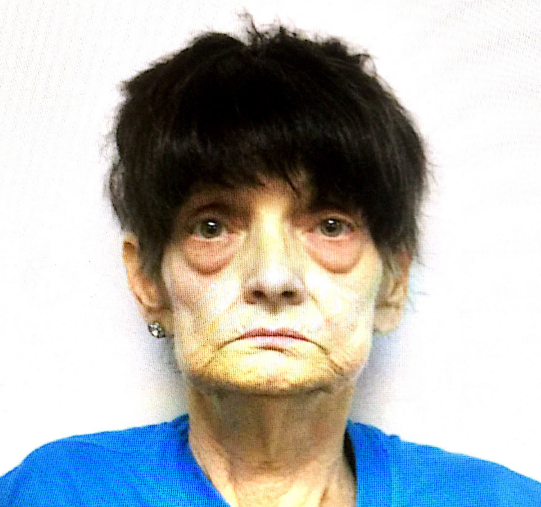 Authorities subsequently booked the Ashland City woman into the Cheatham County Jail. Additional arrests are anticipated, as the investigation remains ongoing.